Freckled. Girl. 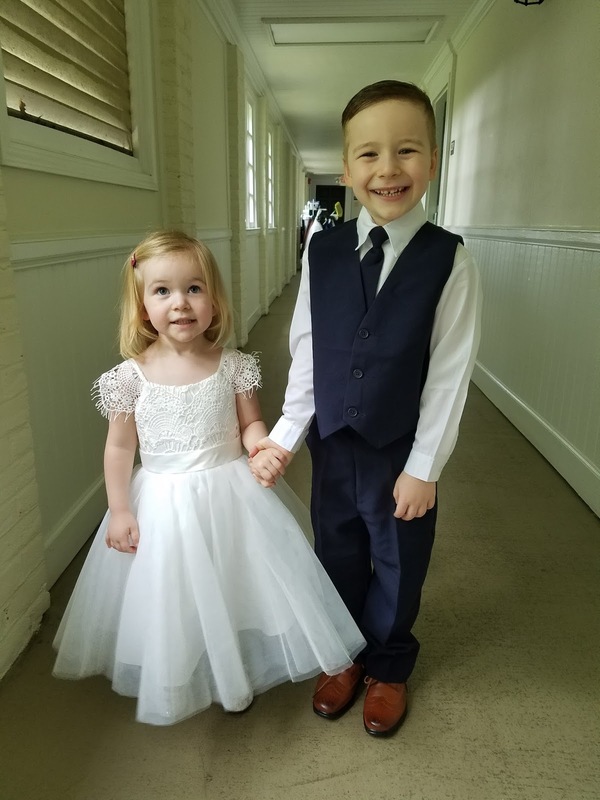 Talk...: My brother got married and my two little ones couldn't be any cuter! My brother got married and my two little ones couldn't be any cuter!